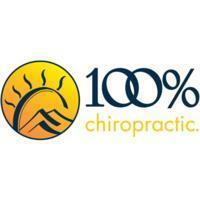 Welcome to 100% Chiropractic of Westminster! It is the mission of 100% to save as many lives as possible through the correction of the vertebral subluxation. Our intention at 100% is to help our patients achieve optimal health and wellness through chiropractic adjustments. By correcting nervous system interference we enable people to maximize their full innate intelligence therefore maximizing their full human potential. We intend to educate our patients allowing them the empowerment to take charge of their health! We are proud to serve the areas of Westminster, Federal Heights, Thornton, Arvada, Broomfield, Wheat Ridge, Berkley, and Sherrelwood! 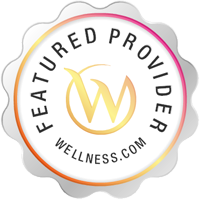 Services 100% Chiropractic - Westminster practices at 7355 W 88th Ave Suite R, Westminster, CO 80021. Chiropractors diagnose and treat common spinal misalignments that can occur from lifestyle or injuries causing pain, discomfort and degenerative conditions. 100% Chiropractic - Westminster may be able to treat; back pain, sciatica, neck pain, shoulder pain, headaches, sports injuries, and auto accident injuries.